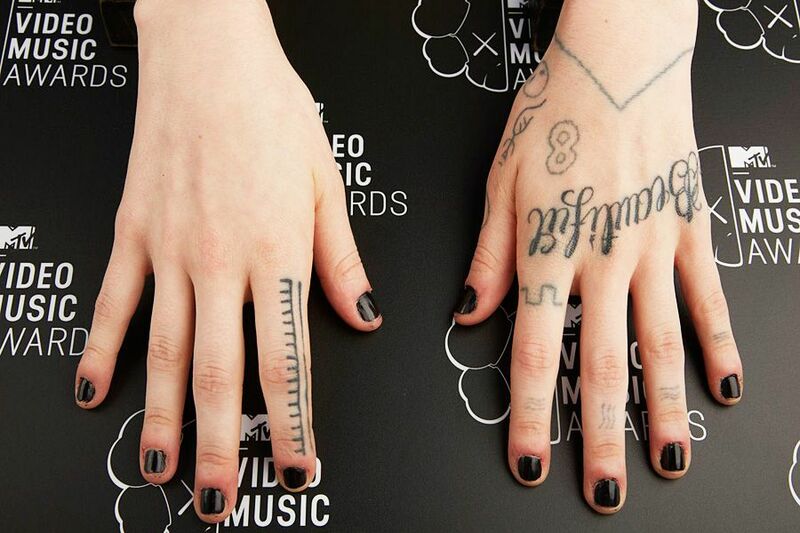 Grimes's nails at the 2013 MTV Video Music Awards on Aug. 25 in Brooklyn, NY. 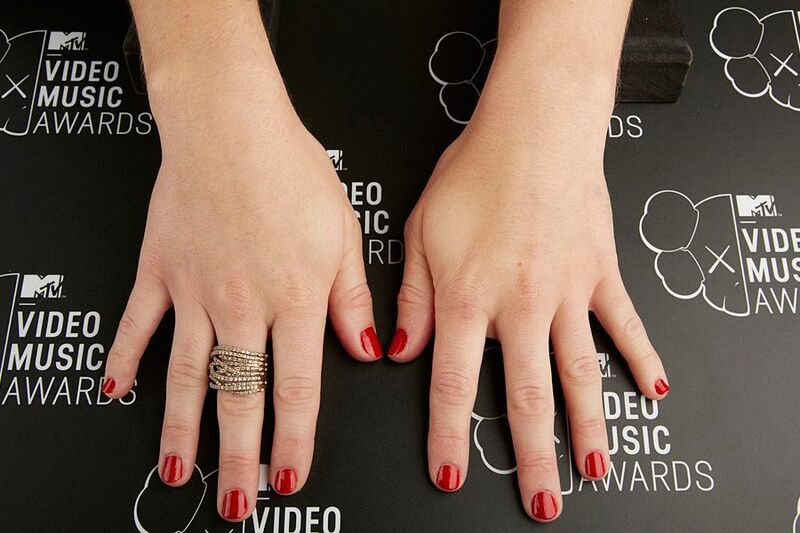 Rachel Antonoff's nails at the 2013 MTV Video Music Awards on Aug. 25 in Brooklyn, NY. 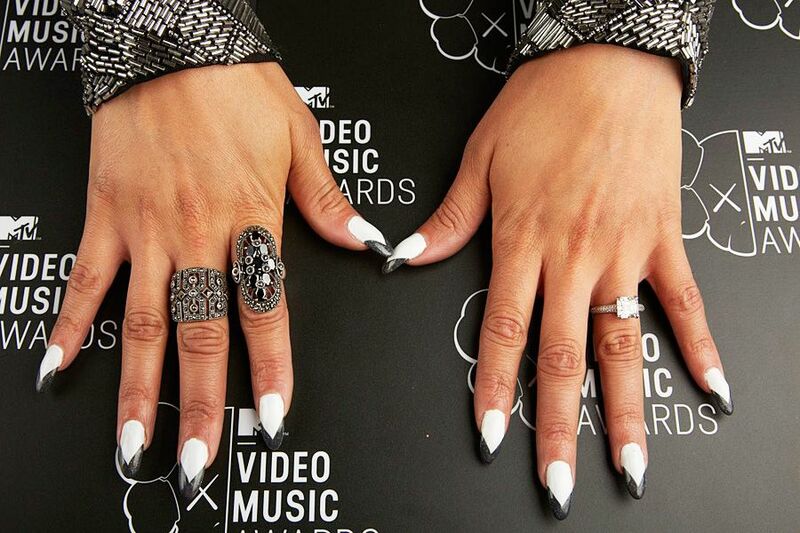 Nicole "Snooki" Polizzi's nails at the 2013 MTV Video Music Awards on Aug. 25 in Brooklyn, NY. Liv from Nervo's nails at the 2013 MTV Video Music Awards on Aug. 25 in Brooklyn, NY. Miriam from Nervo's nails at the 2013 MTV Video Music Awards on Aug. 25 in Brooklyn, NY. 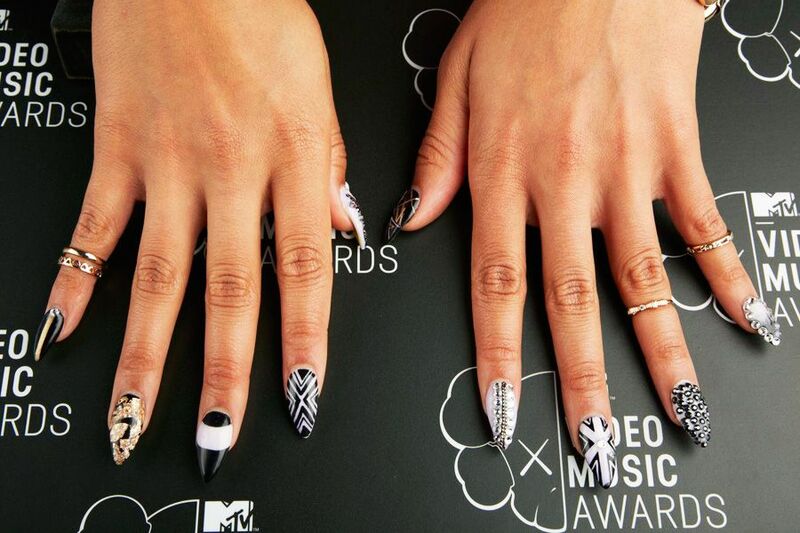 'Girl Code' cast member Nessa's nails at the 2013 MTV Video Music Awards on Aug. 25 in Brooklyn, NY. 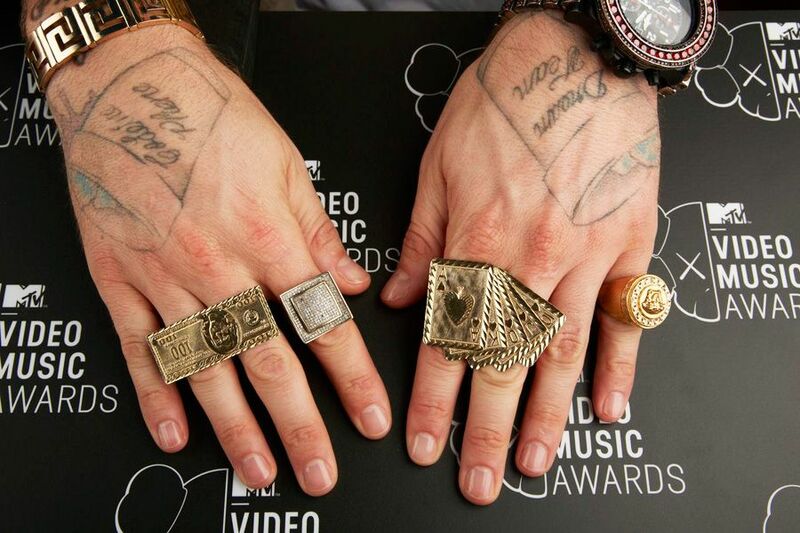 Riff Raff's nails at the 2013 MTV Video Music Awards on Aug. 25 in Brooklyn, NY. 'Teen Wolf' cast member Crystal Reed's nails at the 2013 MTV Video Music Awards on Aug. 25 in Brooklyn, NY. 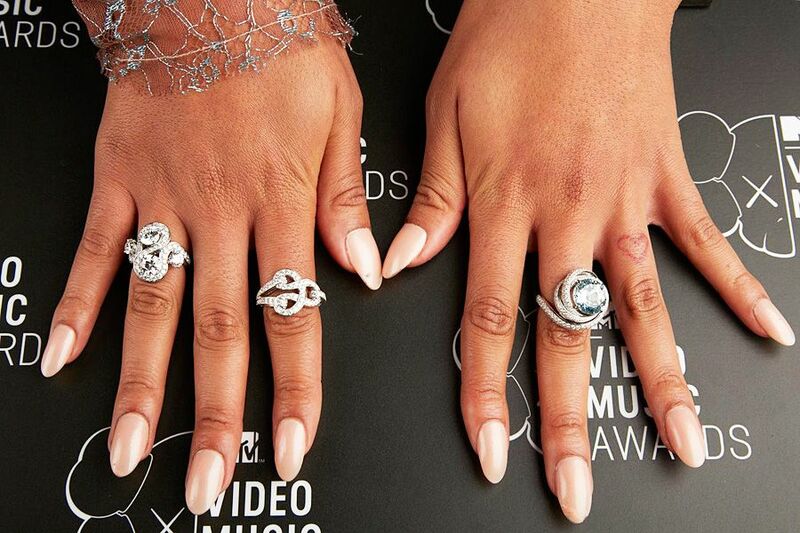 Po Johnson's nails at the 2013 MTV Video Music Awards on Aug. 25 in Brooklyn, NY. 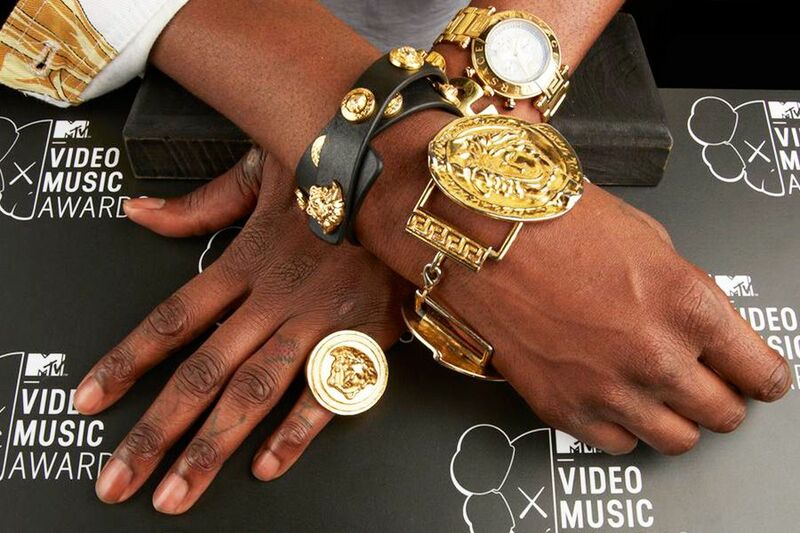 2 Chainz's nails at the 2013 MTV Video Music Awards on Aug. 25 in Brooklyn, NY. 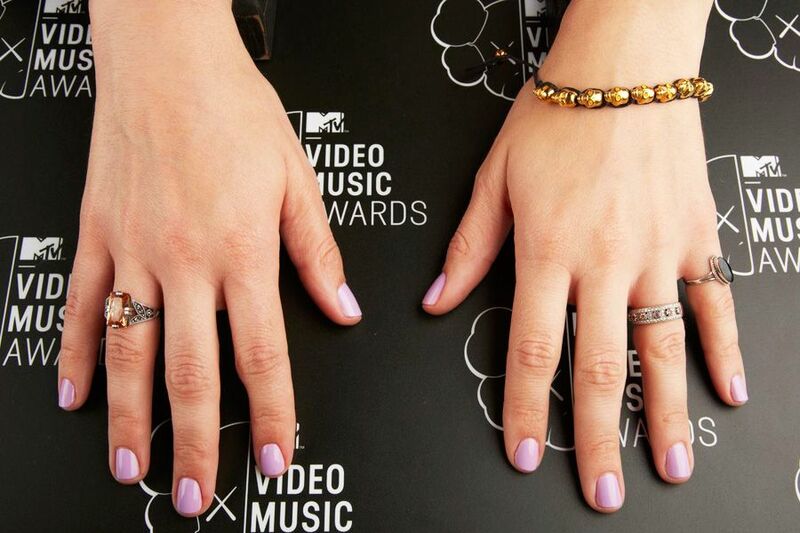 'Teen Wolf' cast member Holland Roden's nails at the 2013 MTV Video Music Awards on Aug. 25 in Brooklyn, NY. 'Snooki & JWOWW' cast member Jenni "JWOWW" Farley's nails at the 2013 MTV Video Music Awards on Aug. 25 in Brooklyn, NY. 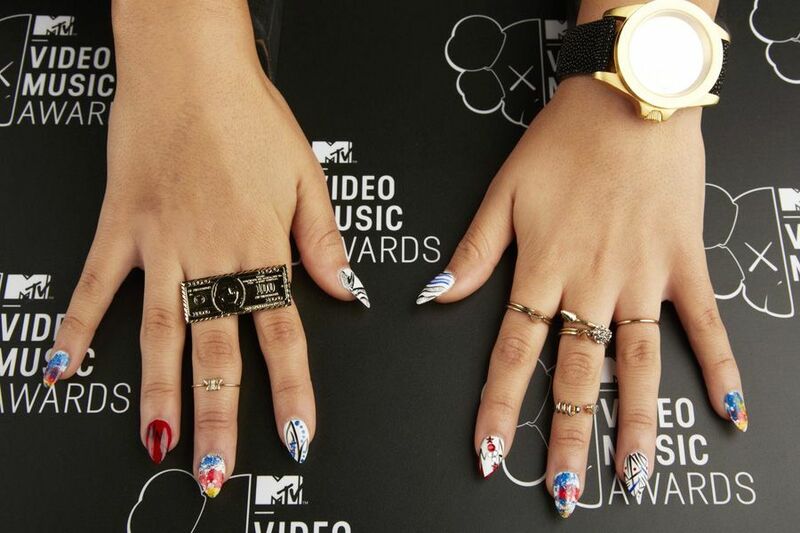 Becky G's nails at the 2013 MTV Video Music Awards on Aug. 25 in Brooklyn, NY. 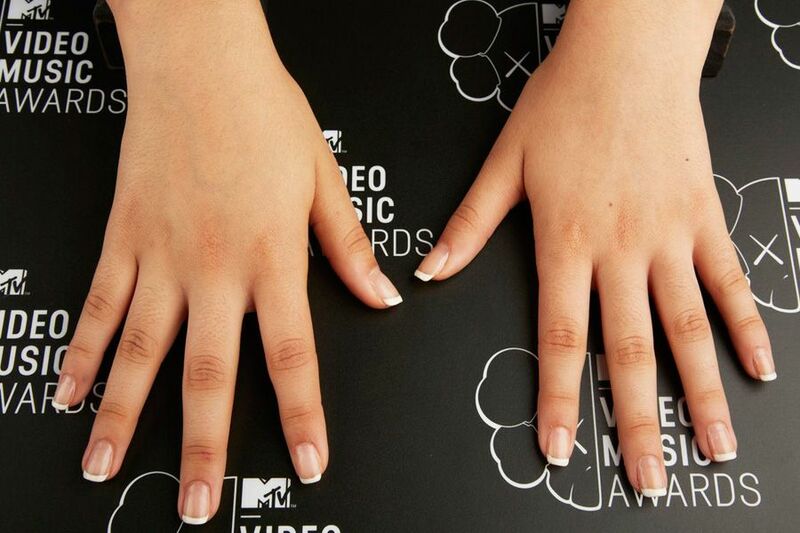 Camila from Fifth Harmony's nails at the 2013 MTV Video Music Awards on Aug. 25 in Brooklyn, NY. Chanel Iman's nails at the 2013 MTV Video Music Awards on Aug. 25 in Brooklyn, NY. 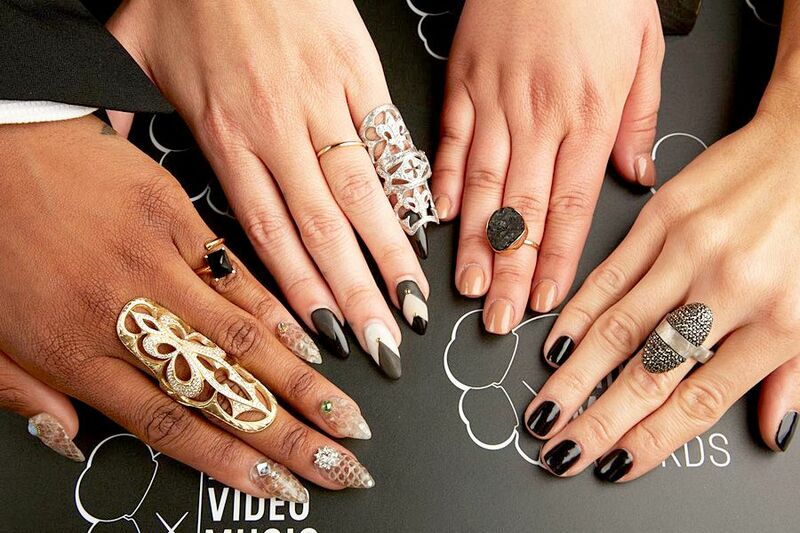 Danity Kane's nails at the 2013 MTV Video Music Awards on Aug. 25 in Brooklyn, NY. 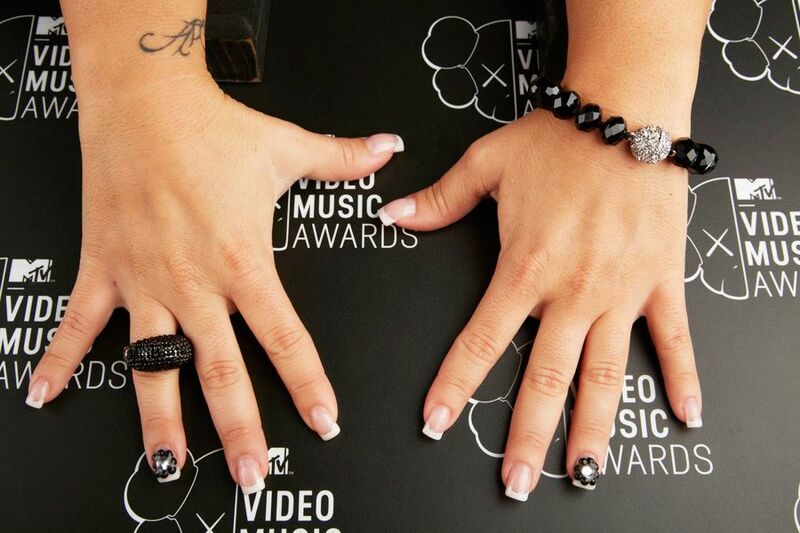 'Jersey Shore' cast member Deena Cortese's nails at the 2013 MTV Video Music Awards on Aug. 25 in Brooklyn, NY. 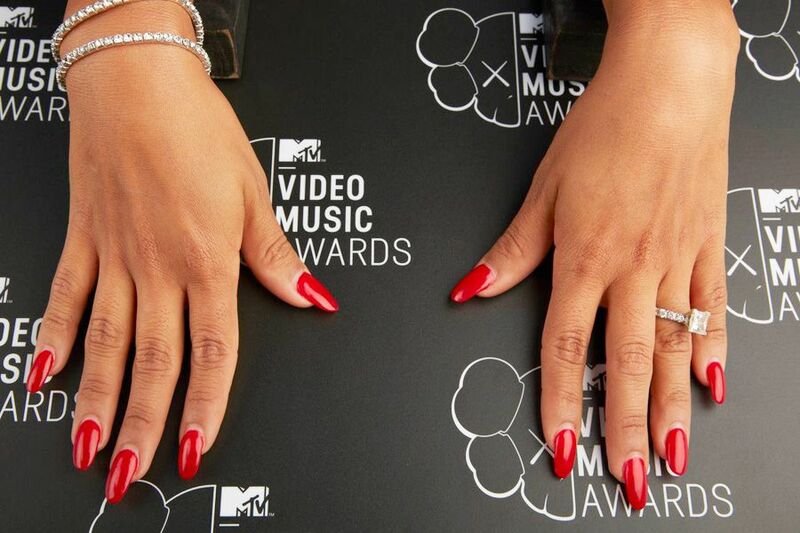 Denise Vasi's nails at the 2013 MTV Video Music Awards on Aug. 25 in Brooklyn, NY. Joan Smalls's nails at the 2013 MTV Video Music Awards on Aug. 25 in Brooklyn, NY. 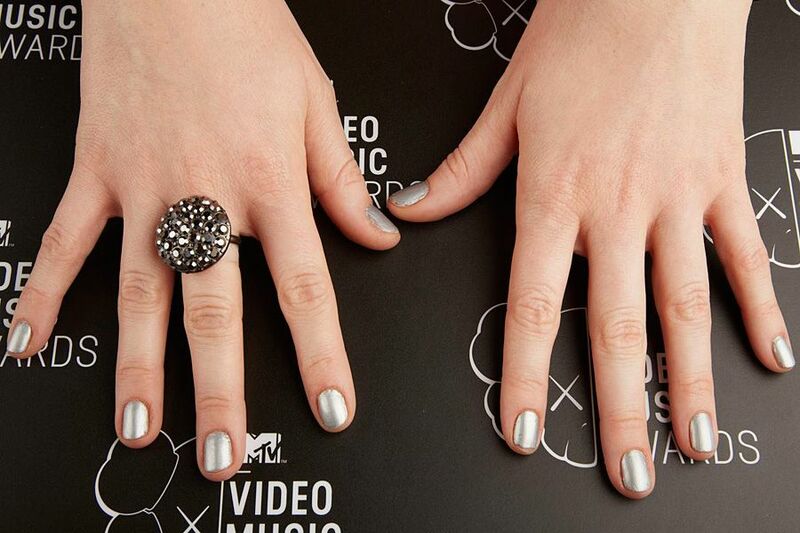 '10 On Top' host Lenay Dunn's nails at the 2013 MTV Video Music Awards on Aug. 25 in Brooklyn, NY. 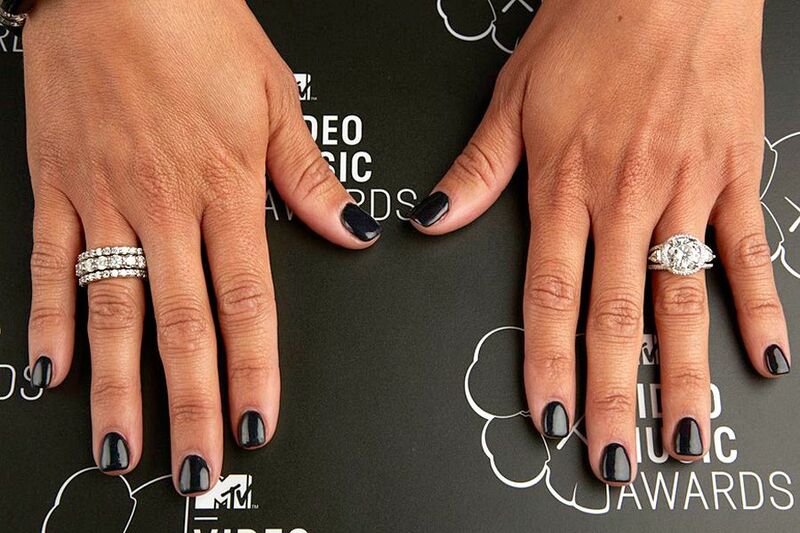 Melissa Gorga's nails at the 2013 MTV Video Music Awards on Aug. 25 in Brooklyn, NY. 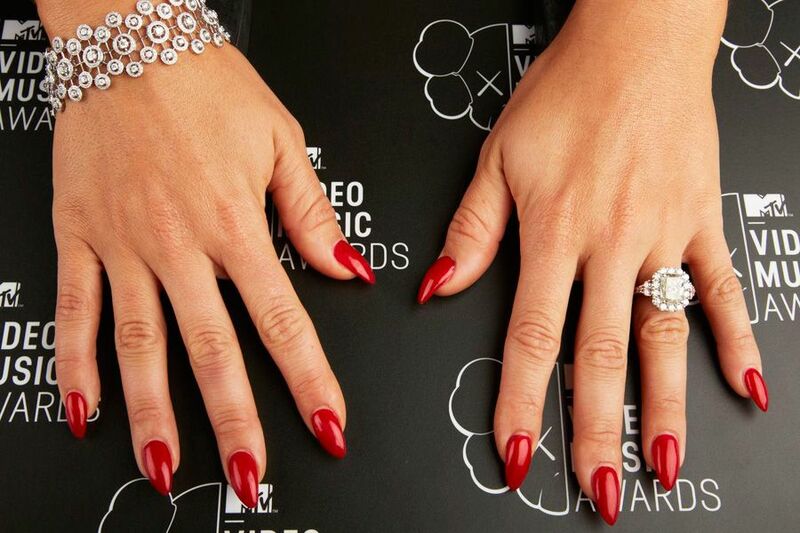 Rita Ora's nails at the 2013 MTV Video Music Awards on Aug. 25 in Brooklyn, NY. 'Jersey Shore' cast member Samantha "Sammi Sweetheart" Giancola's nails at the 2013 MTV Video Music Awards on Aug. 25 in Brooklyn, NY. 'Girl Code' cast member Shalyah Evans's nails at the 2013 MTV Video Music Awards on Aug. 25 in Brooklyn, NY.